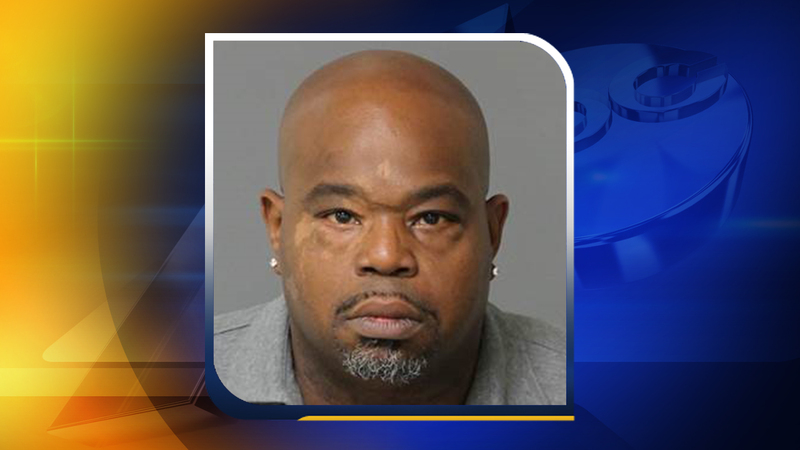 APEX (WTVD) -- "Lean on Me" actor Jermaine Hopkins was arrested in Apex on Friday for possession of marijuana. Police said the 44-year-old was speeding - going roughly 70 mph in a 55 mph zone - which caused officers to pull him over. Once they did, they found he was carrying about 5.7 pounds of marijuana in the trunk of his car. He was arrested and charged with possession with intent to sell and deliver marijuana and felony possession of marijuana. ABC11 has confirmed that he was also issued a speeding ticket before being released on bond. Records show Hopkins was arrested in 2011 for buying 200 pounds of marijuana from an undercover cop. Perhaps he needs another meeting with Morgan Freeman?